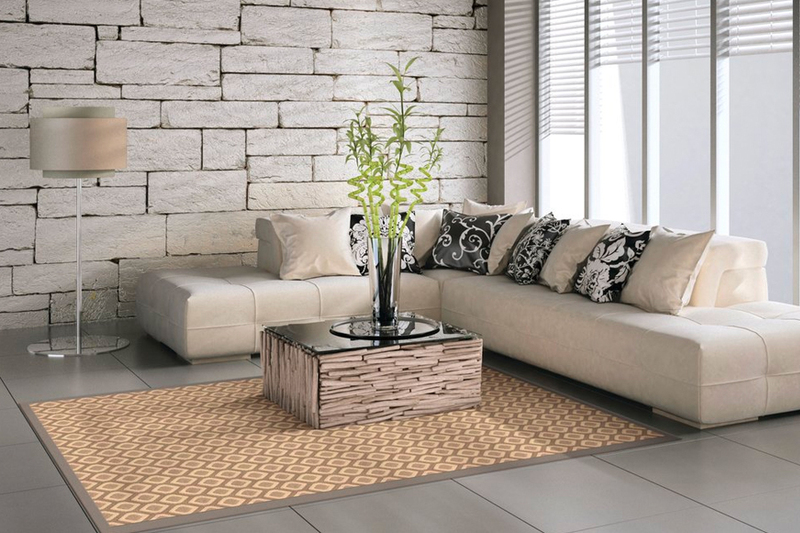 If you want to shop at home, Absolutely Floored has the best prices in Canada for area rugs. We also offer flatrate shipping to any address in Canada for $35 (No PO Boxes). We will take orders by phone, e-mail and Paypal. We carry 100’s of rugs that you can order.